Tina Stromsted, Ph.D., MFT, LPCC, BC-DMT, RSME/T is a Jungian Analyst, licensed psychotherapist, Registered Dance/Movement Therapist (BC-DMT), and a Registered Somatic/Movement Educator & Therapist (RSME/T) with a private practice and consultation in San Francisco, California. 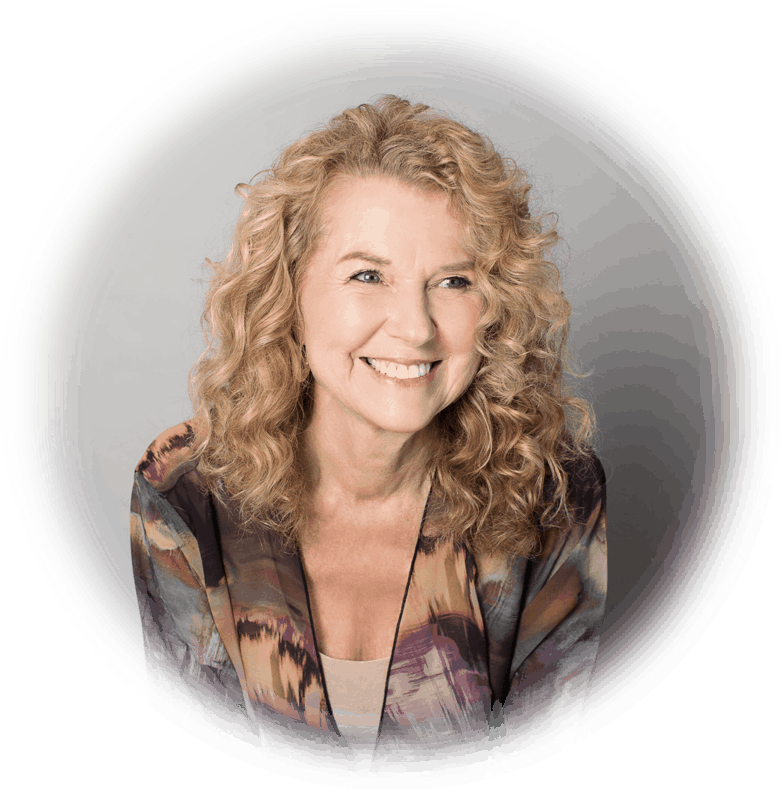 With over four decades of clinical experience in hospitals, community mental health clinics, and private practice, she leads workshops in the U.S. and internationally. Her passion is in engaging creative methods for healing and growth, reclaiming body wisdom, in-dwelling with nature, and living a meaningful life. Dr. Stromsted is the founding director of the Soul’s Body® Center, integrating Jungian Depth work, Somatics, and creative arts psychotherapies. She leads numerous workshops and webinars related to Authentic Movement, DreamDancing®, Embodied Alchemy®, and BodySoul® work. Currently, she teaches in the Depth Psychology Doctoral Program with an emphasis in Somatics at Pacifica Graduate Institute and continues as a core faculty member in the Marion Woodman Foundation. As an instructor at the San Francisco Jung Institute, her depth-oriented work engages verbal psychotherapy, trauma work, dreams, movement, Active Imagination, and other creative therapeutic modalities that facilitate healing, development and transformation. Dr. Stromsted was the co-founder and a core faculty member of the Authentic Movement Institute in Berkeley (1993-2004). She was also a founding faculty member of the Women’s Spirituality Program at the California Institute of Integral Studies (CIIS), a long time core faculty member of the Somatics Psychology program (CIIS), and adjunct faculty of the Somatics Doctoral Program at Santa Barbara Graduate Institute. She was a trainer in the Leadership Training program in the Marion Woodman Foundation and taught in the Expressive Arts Therapy Program at CIIS, Esalen Institute, Art Therapy Italiana in Bologna, Italy, and other universities and healing centers internationally. Dr Stromsted’s numerous articles and book chapters explore the integration of body, brain, psyche and soul in clinical work. With a background in dance and theater, she has a special interest in the creative process, nature, attachment theory, community building, and embodied spirituality. She is an analyst member of the C.G. Jung Institute of San Francisco and the International Association for Analytical Psychology.